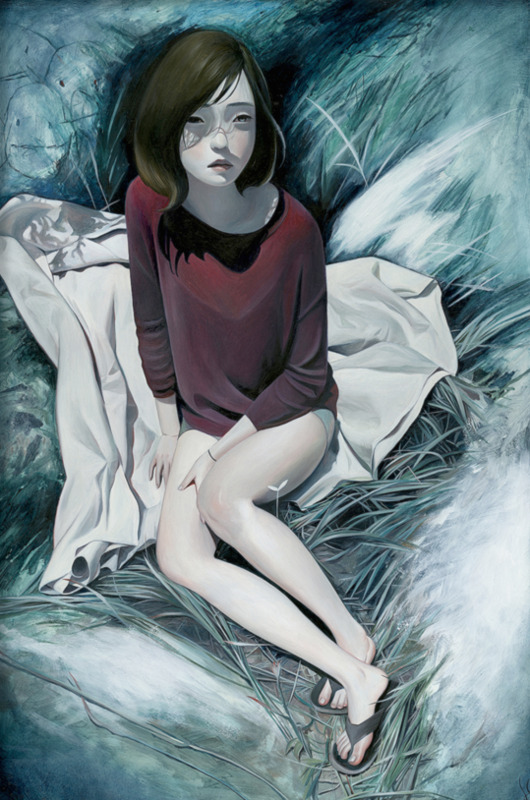 I really love this new hand-embellished art print by Joanne Nam. 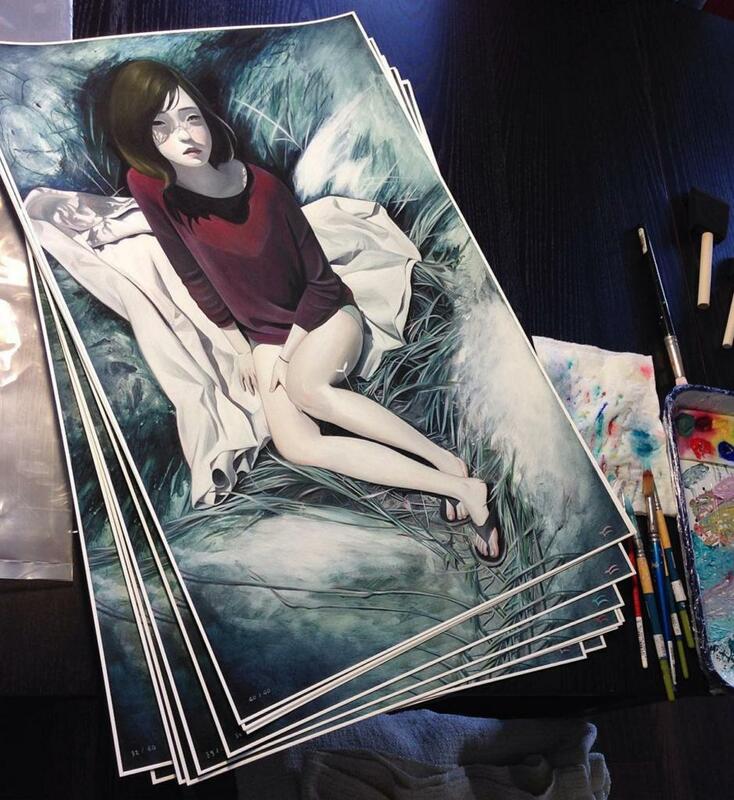 “Lucid” is a 16″ x 20″ giclee, has an edition of 40, and costs $55. Each print includes a hand-painted, unique signature. Visit ThePeoplesPrintShop.com.